Celebrating with an official ribbon cutting ceremony, Denison’s downtown business representatives, clients, members of the development community and the Chamber of Commerce came together to welcome Vilbig & Associates to the area. They are featured in an article in the Herald Democrat June 24, 2017 edition. 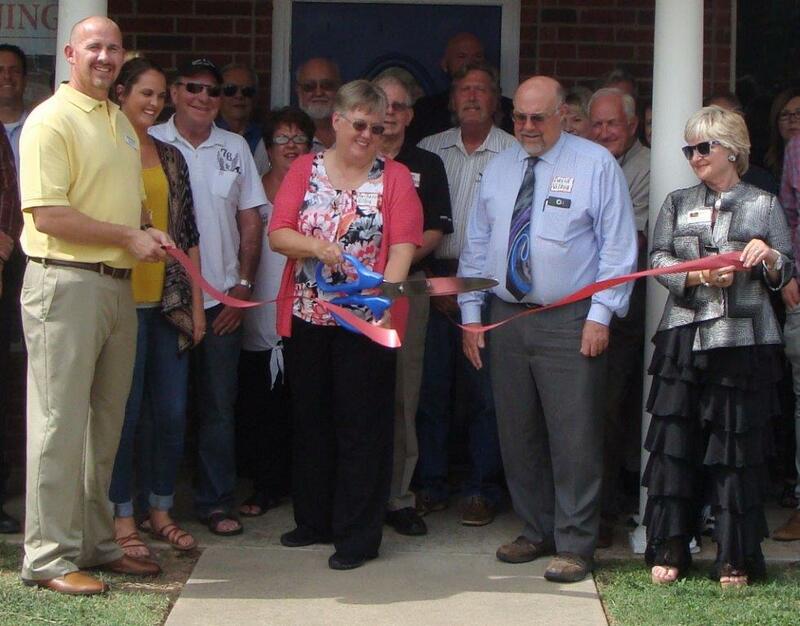 Vilbig & Associates will provide the same professional care and quality of service to clients at the new location. 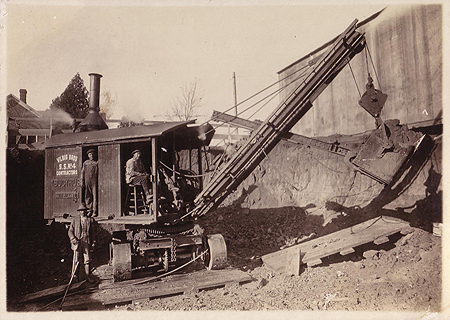 They specialize in consulting civil engineering and surveying services throughout Texas and the Southwest. Subdivision projects include O’Hanlon Ranch, Vista Norte, Fountain Creek, Pioneer Ridge and North Slope. 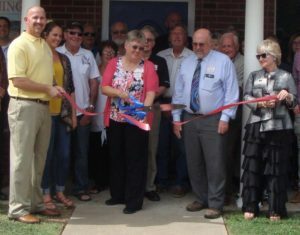 Commercial projects include Sherman Commons Shopping Center, Office Depot, Ulta, Five Below; Lake Center Village Brookshire in Pottsboro; Ameristate Bank, C&L Stone, Grayson Surgical Center in Sherman; and Landmark Bank in Denison. Municipal and street projects include Pecan Grove Road, Sara Swamy Drive, Loy Lake Road and the water main extension on Pool Road. 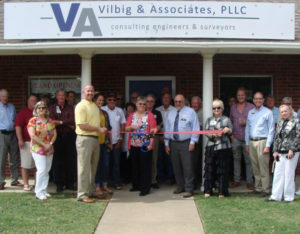 Vilbig & Associates looks forward to continuing the tradition of the Vilbigs in Texas business in their new location in Denison, Texas. This entry was posted in Uncategorized on July 18, 2017 by Barbara Vilbig.